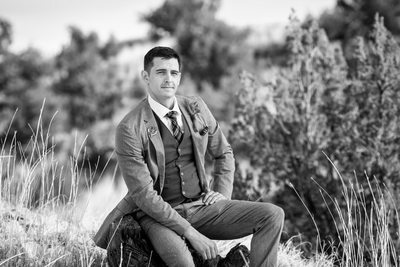 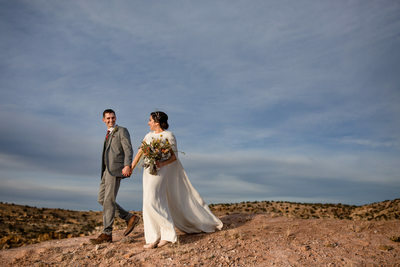 Richard and Victoria's springtime elopement in the beautiful high desert country and the serene property of Desert Harbor Retreat. 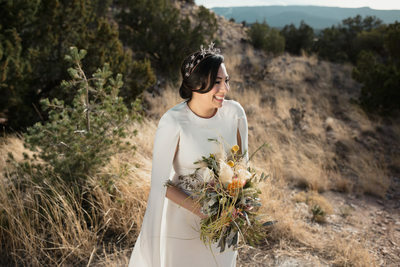 Floral arrangements by Albuquerque Florist. 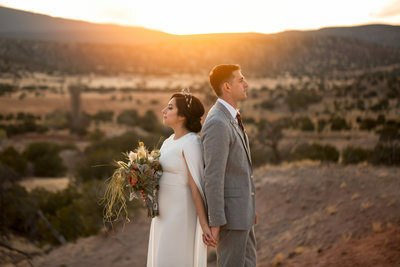 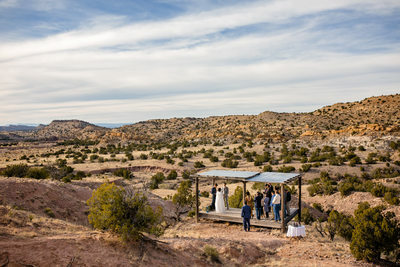 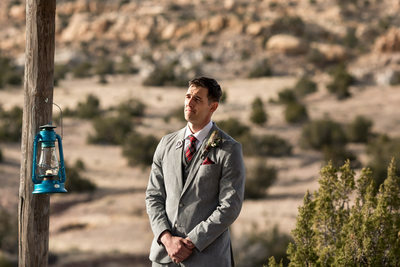 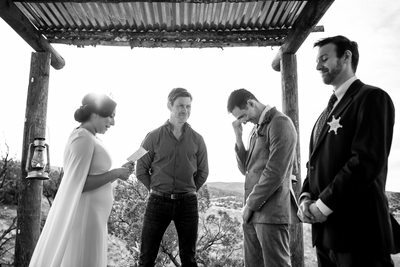 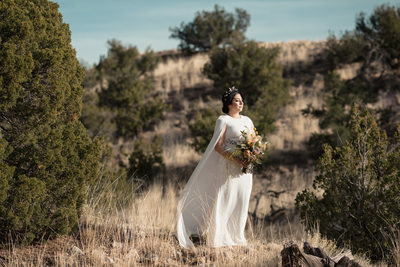 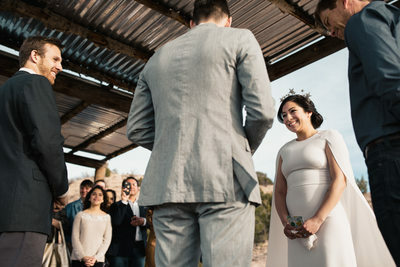 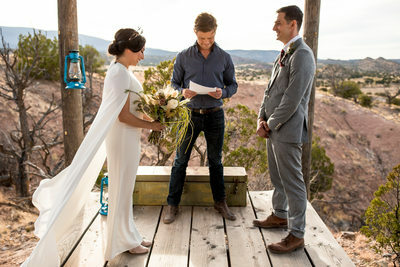 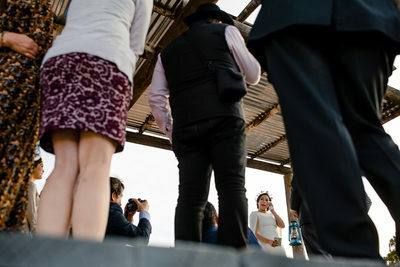 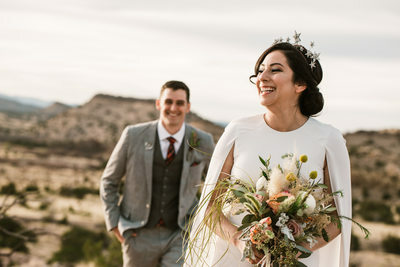 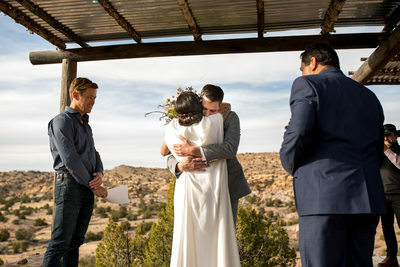 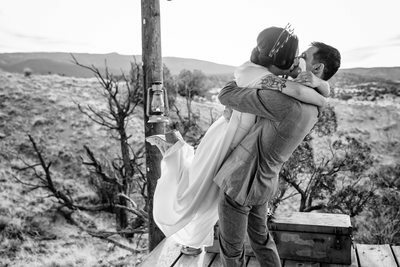 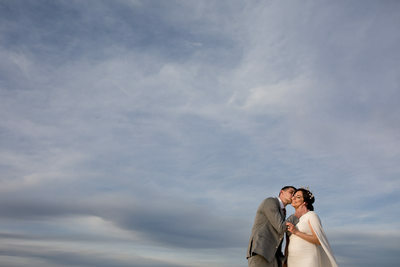 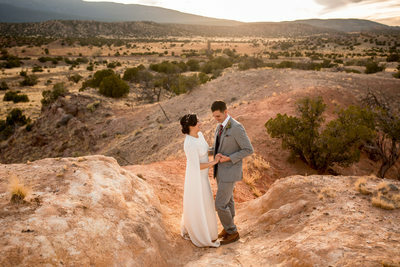 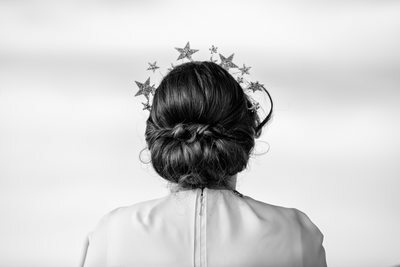 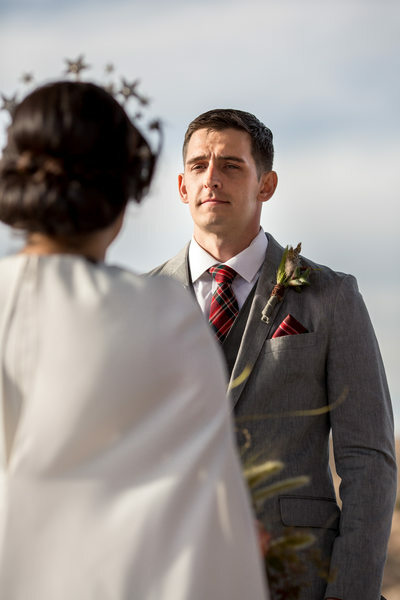 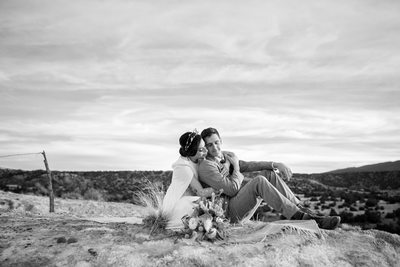 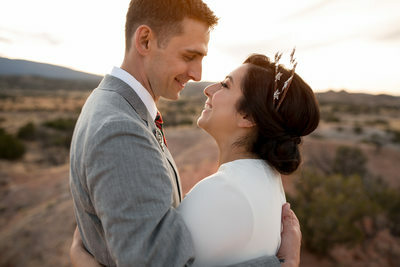 A small wedding with the most important people surrounding them and the simple beauty of the New Mexico desert were the perfect location for this couple to exchange their wedding vows.